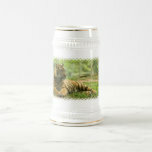 Resting orange tiger lying in green grass. Black panther sleeping on a rock. 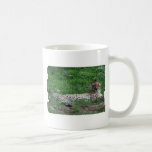 Cheetah resting in the sunlight. Bobcat photo design on gifts for big cat lovers. 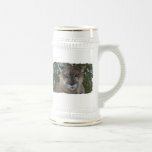 Wild cougar ready to pounce beer stein. 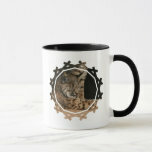 Resting and watchful leopard cat travel mug. 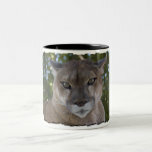 Wild cougar ready to pounce coffee mug. 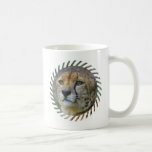 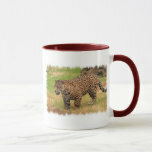 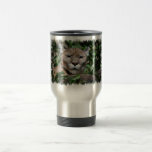 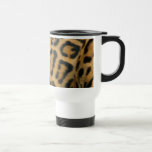 Cheetah cat with vibrant colors travel mug. 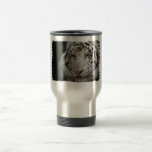 Resting rare white tiger in the big cat family. 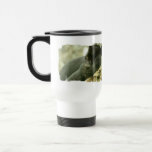 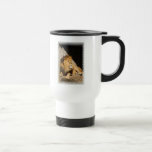 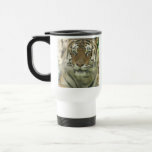 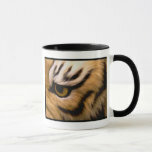 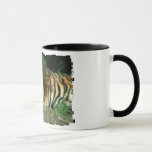 Bengal tiger resting in the sun coffee mug. 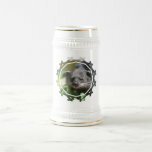 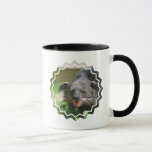 Cute little binturong bearcat design for animal lovers. 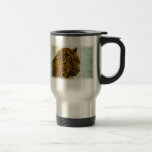 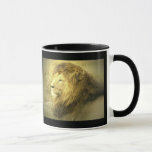 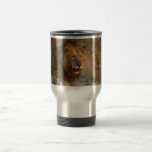 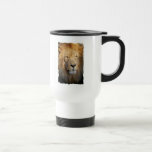 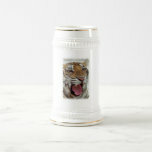 Large lion prowling stainless steel mug.